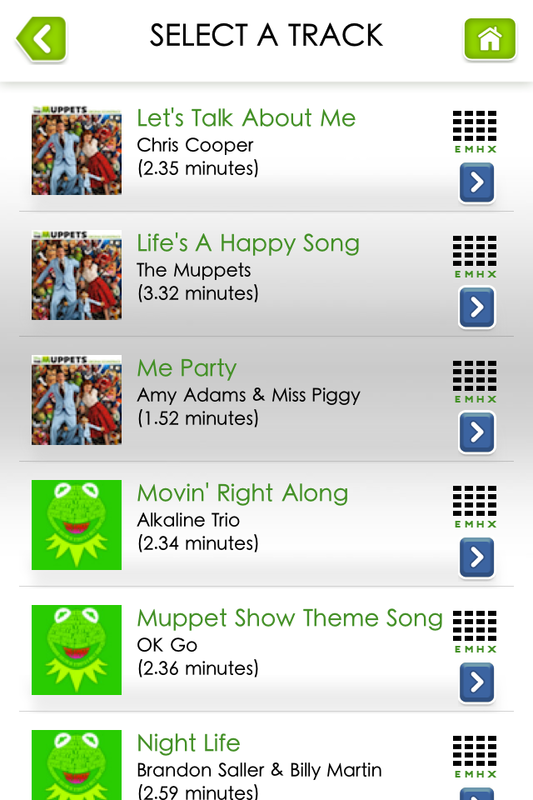 If you are visiting this site, you are likely a person who is quite aware of the soon to be released (Nov 23) film The Muppets! Disney has been using a variety of viral marketing methods to get people excited about its release. 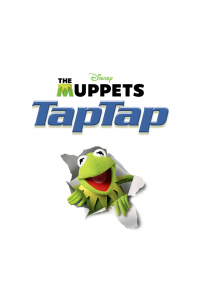 One of the additional marketing methods appears to be leveraging the “synergy” of their Tapulous acquisition to provide a new mobile game, Tap Tap Muppets! 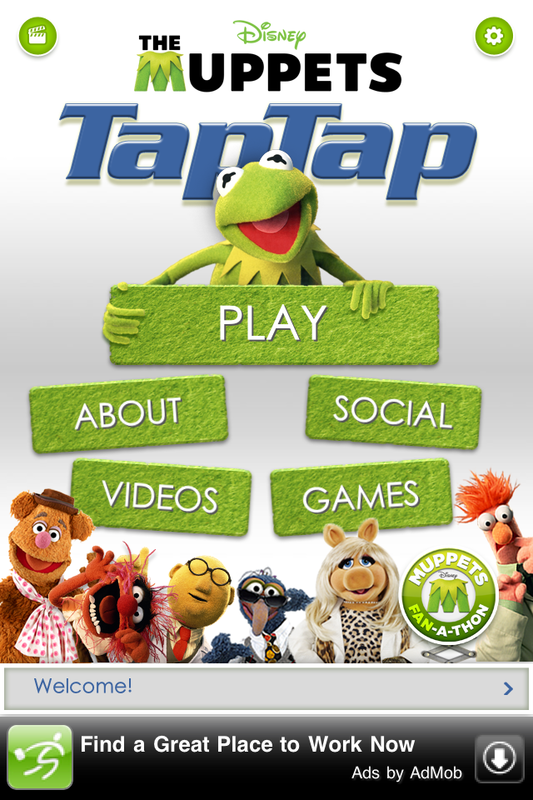 Tap Tap Muppets is a typical Tap Tap game, with a logical Muppet theme. 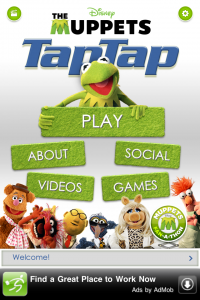 The Muppet branding/themeing starts as soon as you launch the game. 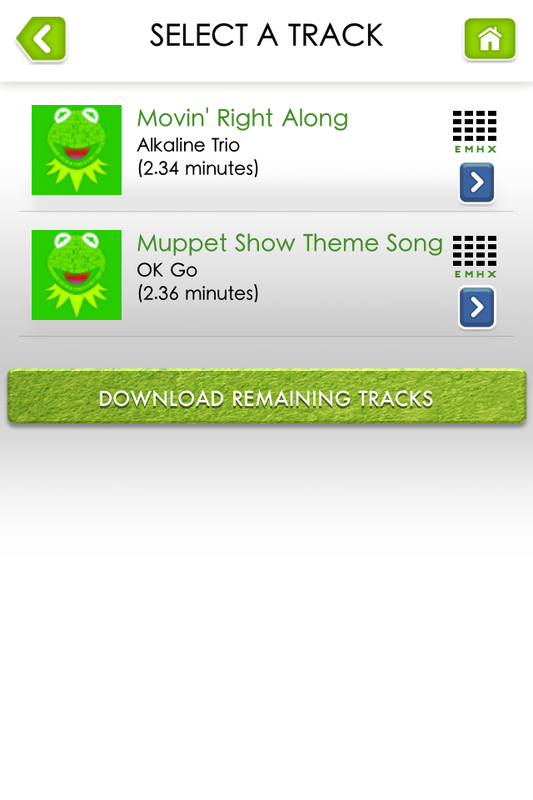 One of the currently unique aspects is that all the songs are free. 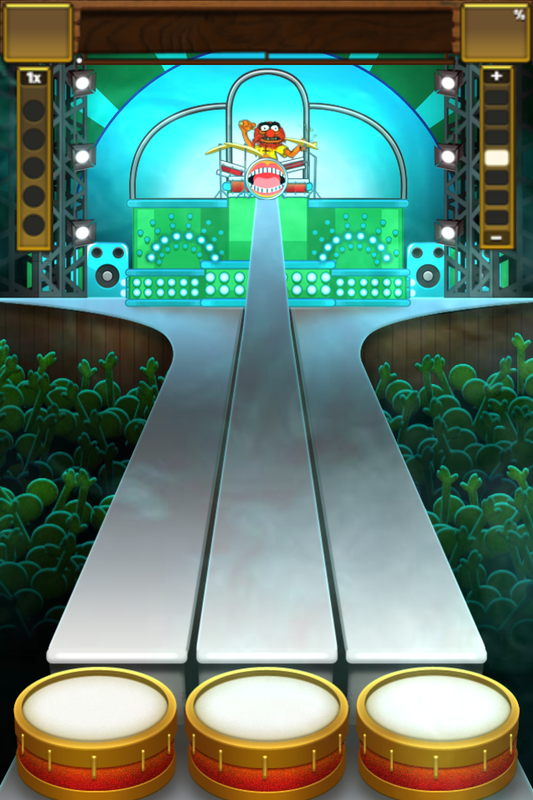 Most of the Tap Tap games provide limited free songs, with an up-sell for additional music. 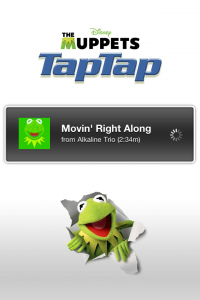 In fact, it starts with a couple songs included, and a big button to download additional free songs. 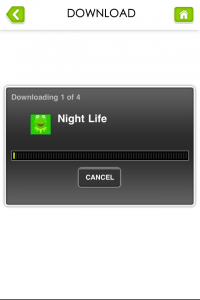 I suspect the split the music up, to help keep the initial download small. 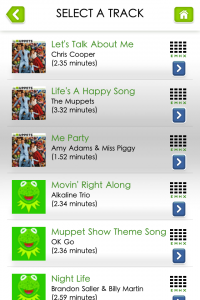 You’ll quickly notice that these are songs from the movie’s soundtrack, and might sound quite a bit different than you recall from your childhood. When you select a song, you are asked for the difficulty level you would like to attempt. 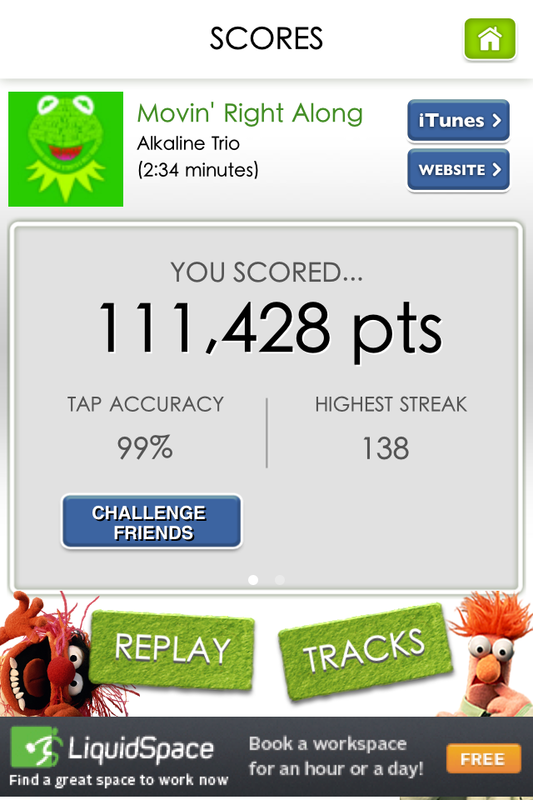 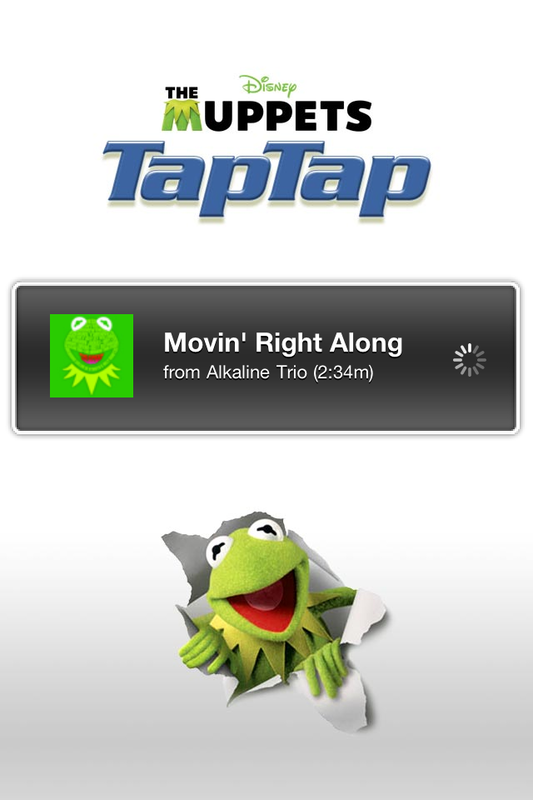 Once the song loads, it is time to “tap tap” your way to victory, while enjoying some great Muppet music. 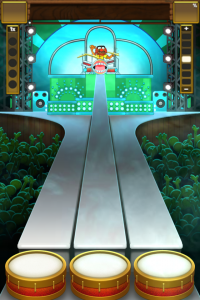 As I hinted at in my Tap Tap Revenge 4 review, I am not typically a big fan of these style of games. 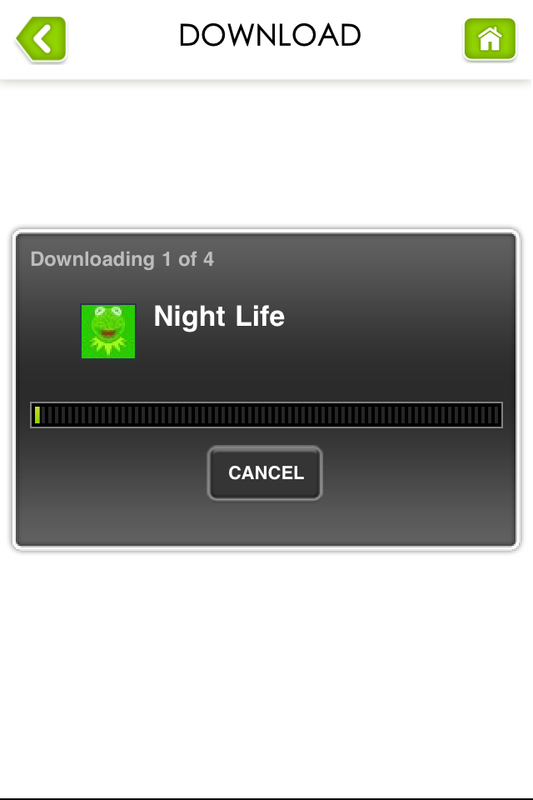 That being said, I found this game to be even more enjoyable. 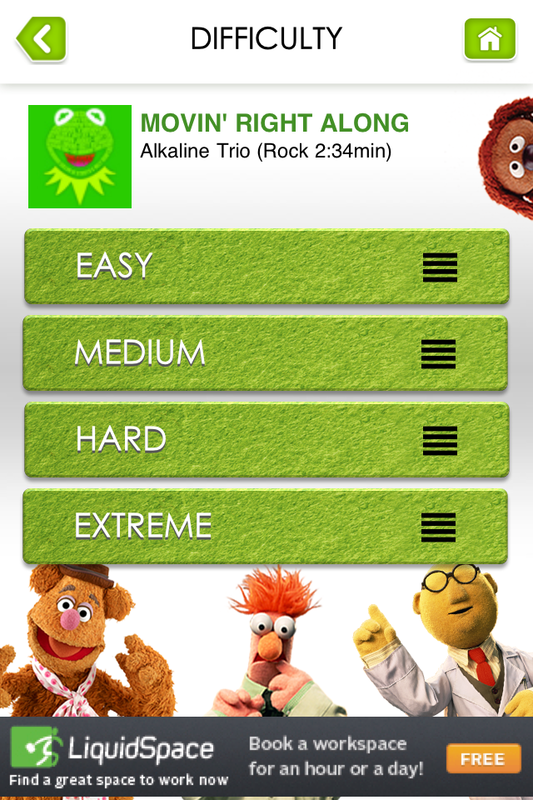 The fact that the app is totally free, and provides beloved Muppet songs, makes this a lot of fun. 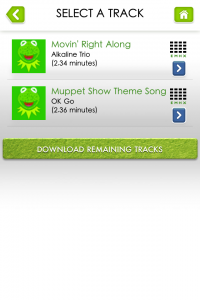 Be aware that you’ll receive more synergy advertisements at the end of each song, which were mostly for “Where’s My Water?” when I was playing.